It’s official. Ultra Violet is Pantone 2018. If we’re honest, we were a bit intimidated that such a bold combination of purple and violet would be the hue we’d be working into designs for the next 12 or so months. It’s not an simple one. It’s easy to overdo, (in fact, nearly impossible to underdo), but one look at Beyonce, AKA Sasha Fierce, rocking this ultra fierce purple-violet hybrid, our hope was restored. Afterall, Ultra Violet represent the future. It represents Space travel and all of the amazing technological advances that have enriched our lives presently and will continue to do so at a rate of lightning-fast speed. So without further ado, here is our field guide to working Pantone 2018’s Ultra Violet into your digs to start 2018 off on the right foot and completely on-trend. It is said that Claude Monet was among the very small group of humans who can actually see the colour Ultra Violet in its truest form, a trait mostly reserved for bees, butterflies and other non-human species. Working a small classic replica of Monet’s Water Lilies into your space does not have to feel antiquated, especially if it’s paired with other edgy and modern pieces. And the reverse is true with more modern art composed of the zeitgeist colour when coupled with classic or even whimsical pieces. Hunt down artworks that boast the Pantone colour or better yet, create your own. Artworks are easily replaced in a home and can be used in rotation depending on your mood, occasion or season. If you’ve been meaning to make time to let art influence and inspire more of your daily life, let this be your cue to visit more art museums in the new year and even hit up the gift shops. You can often find small prints that are perfect for small frames to add interest to a vignette or larger pieces that truly make a statement. Get to work and revamp your living space completely by using the colour on your very own walls. Find contrasting and complementary colours to surround a feature wall and have one wall shine with Pantone’s colour of the year. We always recommend putting together a mood board and colour scheme before starting any major re-decorating scheme and this one is no exception. You can definitely nail this look, but proper planning and a willingness to try a few different combinations is essential. If you need some help pulling together a mood board, check out our Pantone 2017 Shop the Look style board for inspiration and key elements to include before changing your space. It’s shopping time! During the release of the Colour of the Year, department stores will be filling up with the luscious tone. Cushions, rugs, throws, duvets and drapery are inexpensive and practical ways of incorporating a little or a lot of the colour into your interior style. Try to find light pendants in the colour. This will create an illusion of a taller space in your living room or master bedroom as it guides the eyes up to the ceiling. 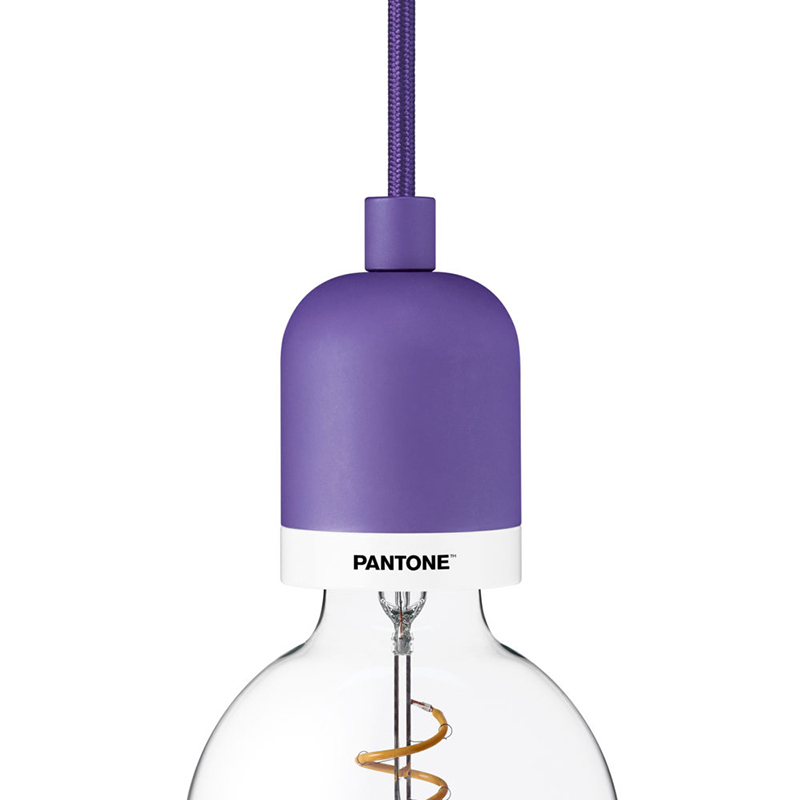 The Pantone shop even sells an Ultra Violet pendant that could really illuminate a kitchen bench. An armchair or ottoman in the a shade of the colour will add a beautiful non-intrusive touch to an already well-styled home. Try re-upholstering an old armchair to give it new life this season. 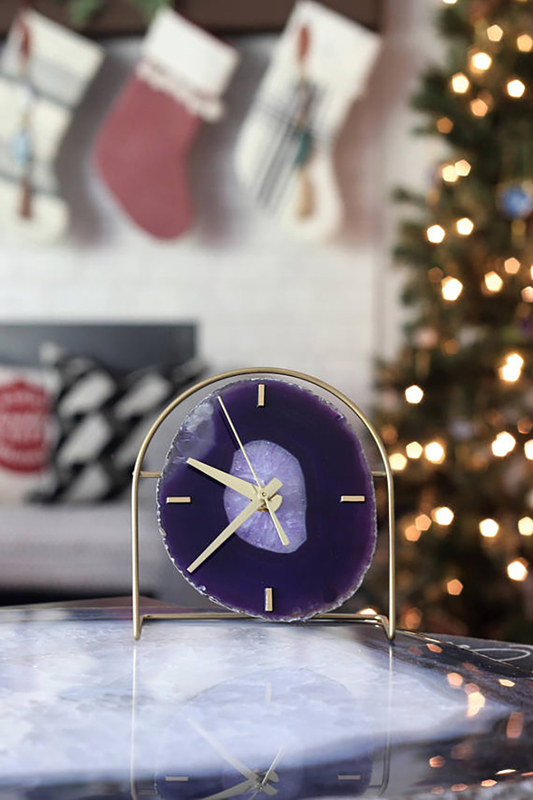 If you’re not certain of Ultra Violet’s place in your heart and home in the foreseeable future, or if you prefer your statement colours in small packages, there are several other homewares that will inject the colour into your abode without the risk of overwhelming it. The Pantone website offers everything from furniture to coffee machines. Bonus points for going equal parts luxe and on-trend for incorporating an Ultra Violet Agate desk clock into your aesthetic. Finally, an affordable and temporary solution to including Pantone 2018 in your home. 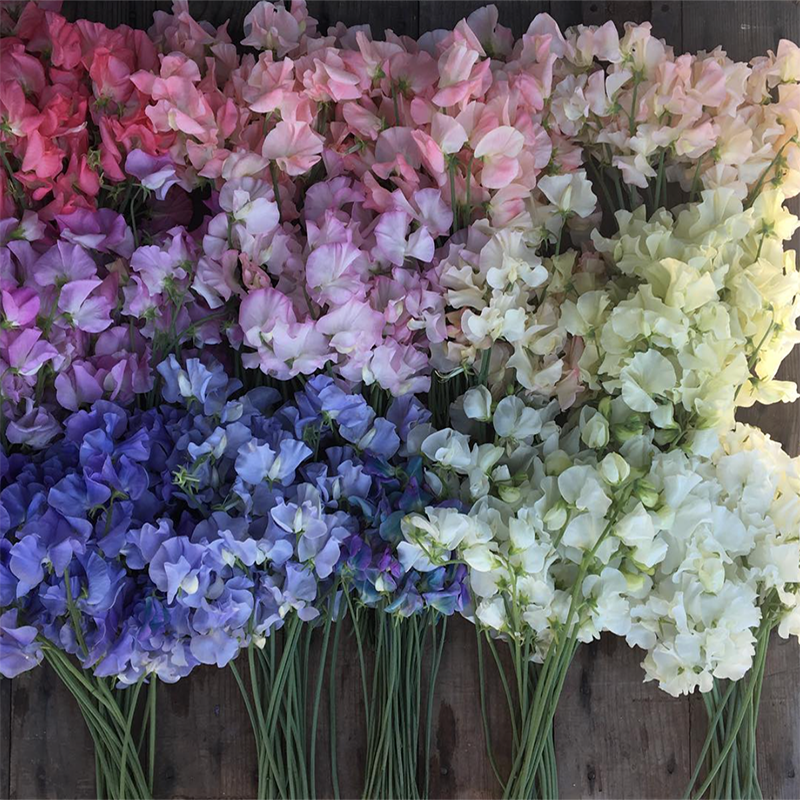 Pay a visit to your local florist and get your hands on some seasonal foliage in the colour. 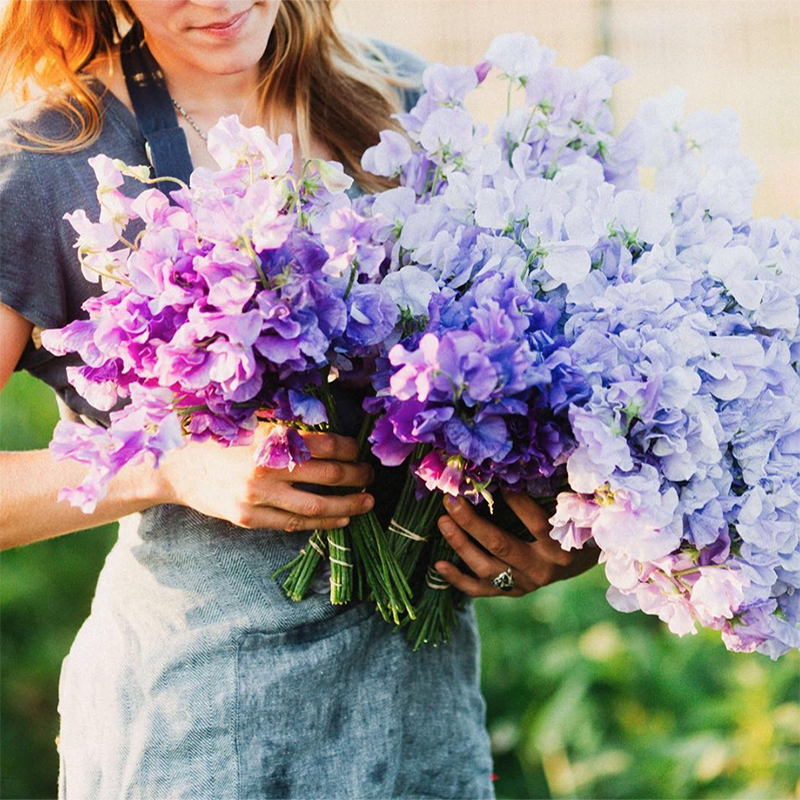 You’d be surprised of how many flowers and plants can be found with violet. 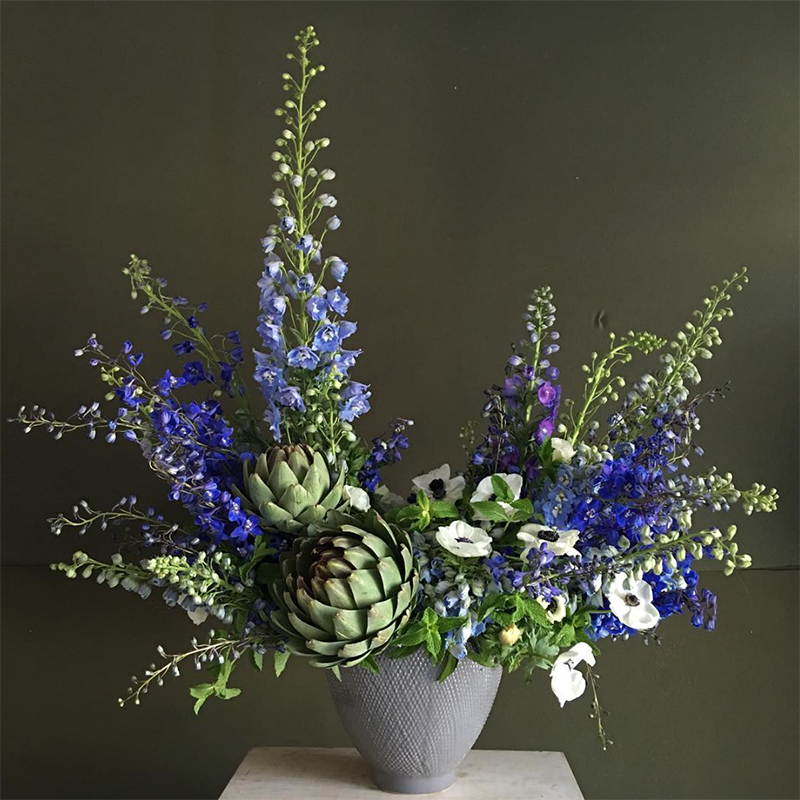 We think a native bouquet of Austral Indigo, Hydrangeas, Callistemon ‘Purple Splendens’ and Buddleia Black Knights could be the most perfect Ultra Violet flower arrangement in the history of flower arrangements. 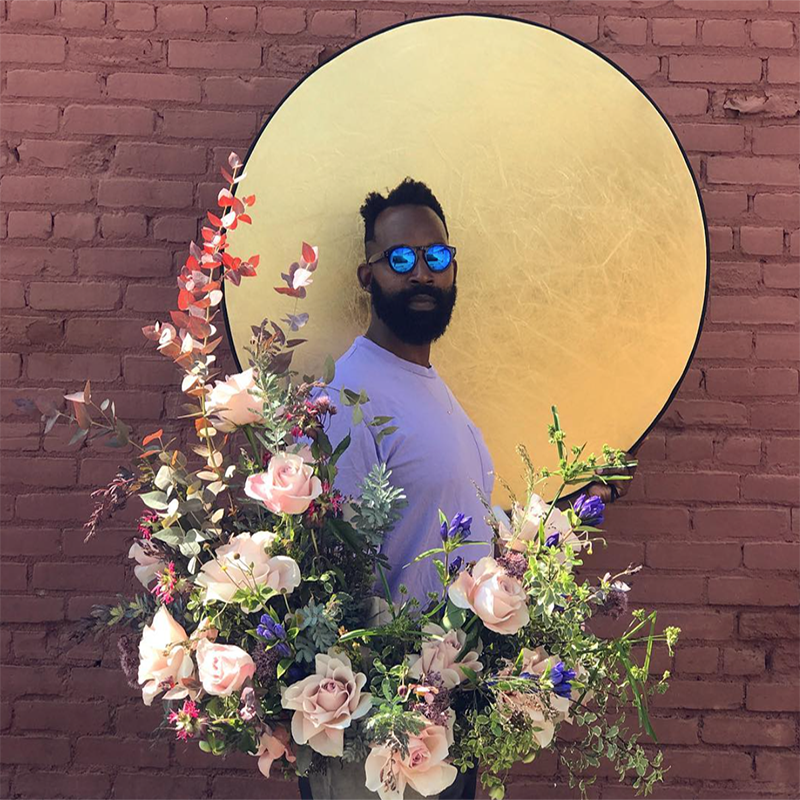 And if you need more truly awe-inspiring flower-power inspo, be sure to check out (and follow!) the creators of these beautiful arrangements. With your Ultra Violet guide at your fingertips, we hope you charge into 2018 feeling invigorated by this inspiring hue. Re-visit the Pantone 2017 and Pantone 2016 colours and incorporate some Ultra Violet in your decor! Share how you’ll be embracing the colour with us in the comments below. By Krista Collard, one of Designbx’s interior designers.